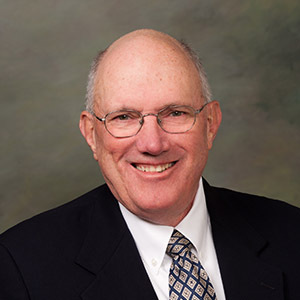 Michael B. Walen has been a director of Whiting Petroleum Corporation since 2013 and currently serves as Chairman of our Nominating and Governance Committee. Mr. Walen was the Senior Vice President — Chief Operating Officer of Cabot Oil and Gas Corporation from 2001 until 2010 and served in other management and exploration positions prior to that time. He has 38 years of exploration and management experience with independent oil and gas companies including PetroCorp Inc., Patrick Petroleum Co., TXO Production Co. and Tenneco Oil Company. Mr. Walen was also a director of Vitruvian Exploration from 2010 to 2013. Mr. Walen holds a Bachelor’s Degree in Geology from Central Washington University and a Master’s Degree in Geology from Western Washington University.